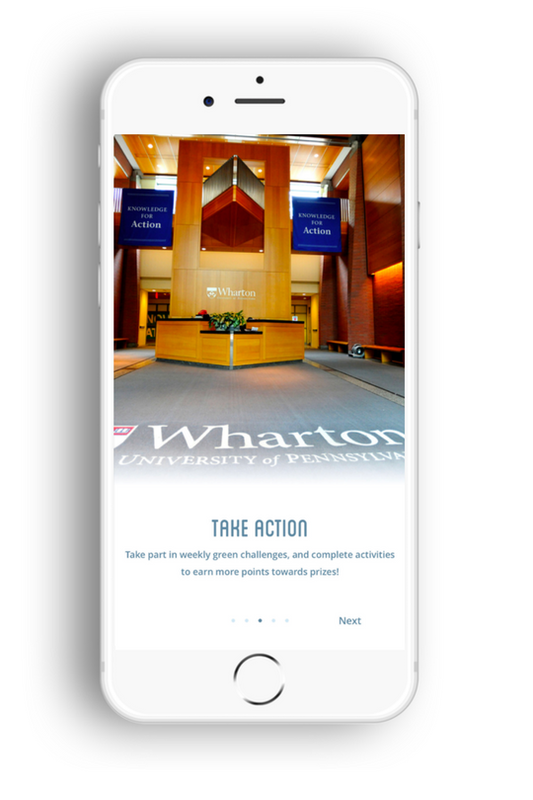 Since 1881, The Wharton School of the University of Pennsylvania has been inspired to find business solutions wherever innovation and leadership are needed. In 2009, Pennsylvania University established their Green Fund initiative designed to improve the University's environmental performance and reduce campus emissions. 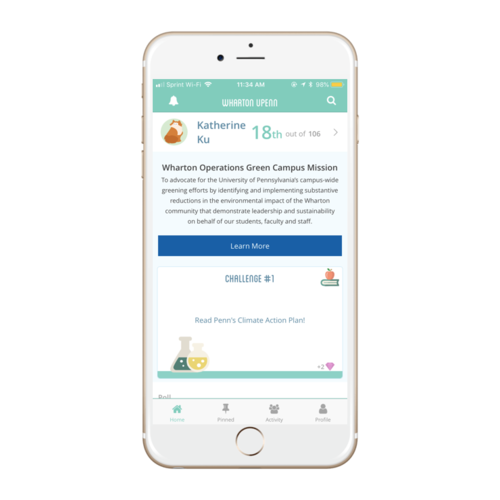 They partnered with MilkCrate to design an app to engage their students and faculty in environmental actions, events and ultimately reduce emissions through a collective positive impact. 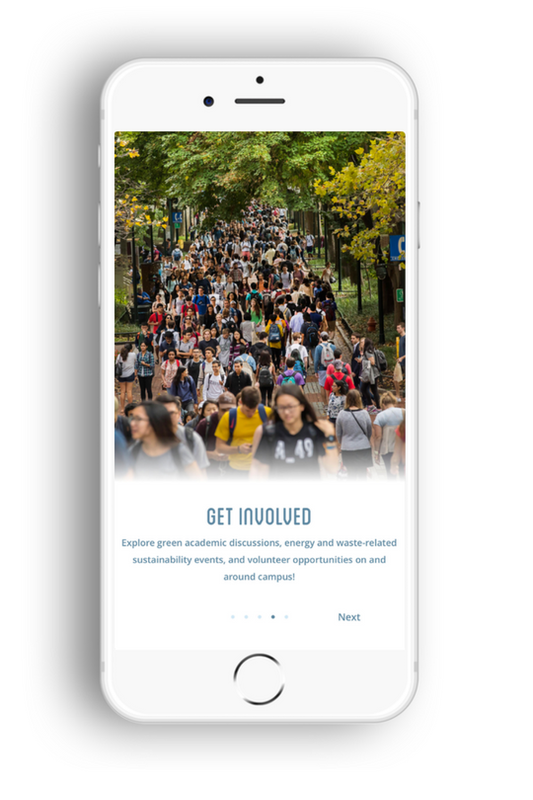 How do students learn more about and become engaged with the University of Pennsylvania's sustainable practices? 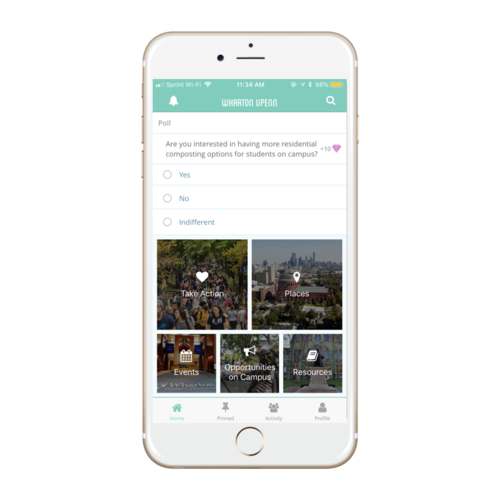 The app entices students with a little healthy competition and rewards for their actions. We will be working with them to improve the content for campus launch based on the pilot overview above. 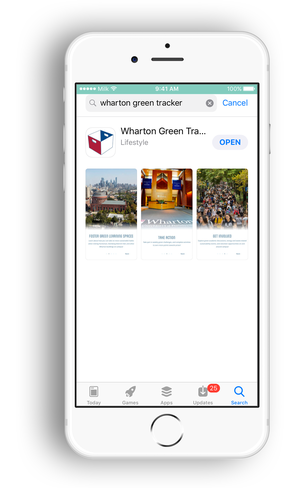 The app allows Wharton to have verified data to showcase for further funding and initiatives. If you have a program or organization that needs to motivate youth (or adults, for that matter) to take action in ways that make an impact in your organization, the community, and/or the environment - let us know!